About Shiva Outgoing and social, Shiva loves to be the center of attention. 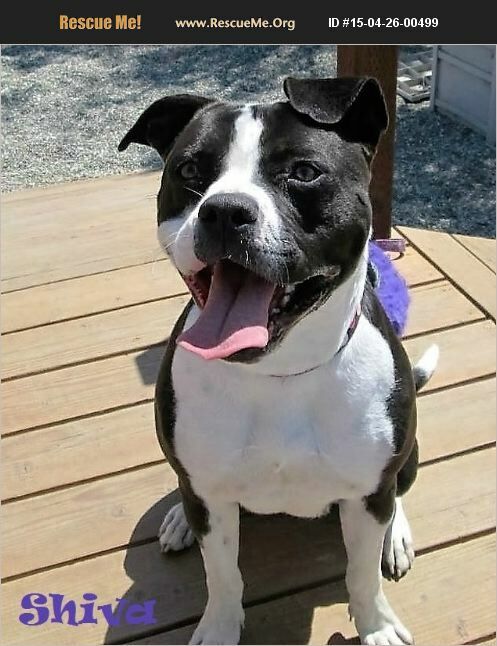 This wiggly 2 yr old will happily join you for a walk, run, or hike or just be a cuddle companion for movie night at home. She is just happy to be with her favorite person or people. Shiva the Diva is what the volunteers call her and she is just a joy to be around.